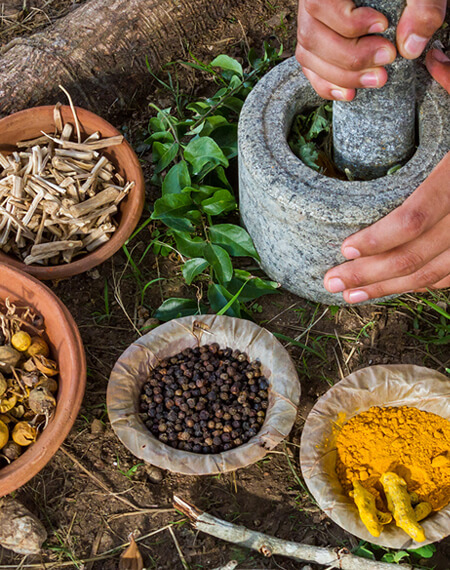 To make the institution unique in the field of Ayurveda. To prepare students with excellent humanitarian values. To prepare the most competent, high quality doctors. The B.A.M.S. course provides a vibrant environment where science, education and technology go hand in hand. It catalyzes an environment for innovative teachings and research in the field of Ayurvedic management of different types of diseases. Ayurveda takes care of the disabled and diseased - those who need to be protected, recovered and saved from their disabilities and ailments. These goals are achieved by providing excellent training in the field of preparation of medicine and clinical training of students in disease management, so that they become competent and can satisfy the needs of society in traditional health care. It is told in Bhagavat Gita “Whatever the elders do, the younger ones follow them automatically”. 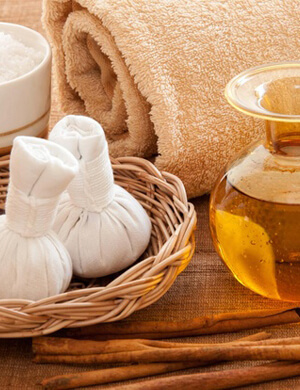 So it is not enough if we advise our patients or prescribe medicines also but to practice the principles of Ayurveda in our lives and lead a life which is mentioned in the Shastras. The mission of Sri Sai Ayurvedic Medical College and Hospital is defined by its commitment to encourage its efficiency and high professional standards in Teaching, Quality Healthcare & Research. To become a global centre of excellence in Ayurveda Medical education and Healthcare. This way we will be contributing and participating in the Great Mission of our Rishis and enriching the mankind. The science of Ayurveda, like the science of Yoga, was inspired and developed by the great masters and seers of ancient India. 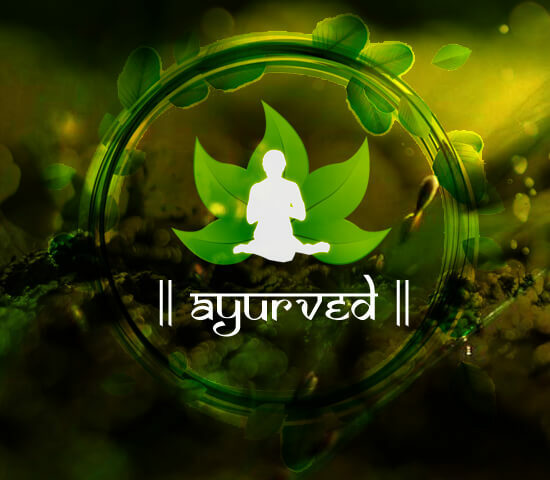 The origin of Ayurveda and Yoga are common and play a highly complementary role in spiritual evolution and the maintenance of physical well-being and vitality.